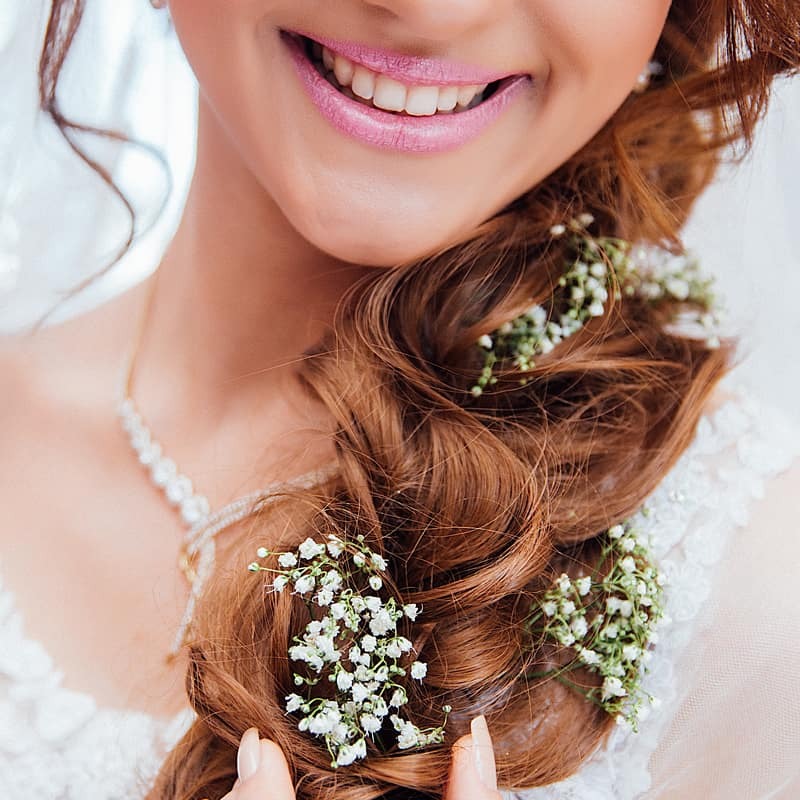 Offering trials and makeup on your special day, our beauty therapist will be more than happy to prepare you for that special moment in the comfort of your own home or the salon. We also provide professional bridal makeup treatments for bridesmaids and the mother of the bride. As well as Larne, we are convenient to Carrickfergus, Ballyclare, Whitehead, Glenarm, Carnlough and the whole of the Antrim Coast.